Edinburgh Executive Carriages is the premier Edinburgh chauffeur company. A family run business we aim to provide you with that personal touch. 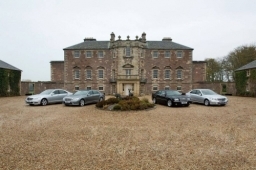 Whether your booking is for business or pleasure we will ensure your experience is second to none. 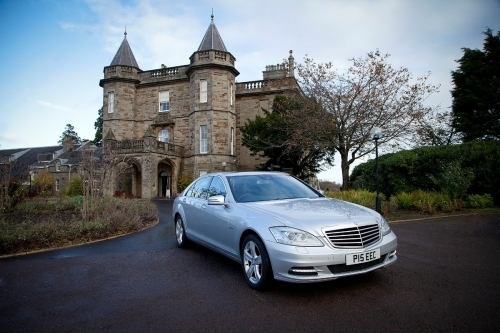 All our vehicles are immaculately presented and, specialising in Mercedes, you can be assured your journey will be a luxurious one. Friendly, courteous and well presented, our executive chauffeurs are highly experienced and operate with the utmost professionalism. Read our Testimonials page. We pride ourselves on being the best, with the highest levels of customer service.